The Economic Impact of the Aluminum Can Industry in the U.S. 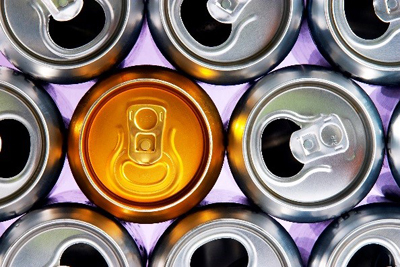 When it comes to a superior beverage package, aluminum cans lead the way in the attributes that matter to consumers and brand owners – including taste, innovation, sustainability and performance. 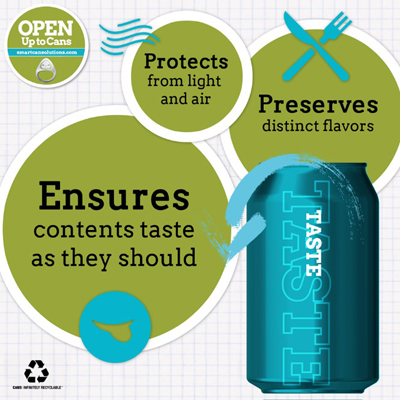 Aluminum cans preserve a beverage’s taste like no other container, delivering consistently fresh and satisfying flavor whenever you pop the top. 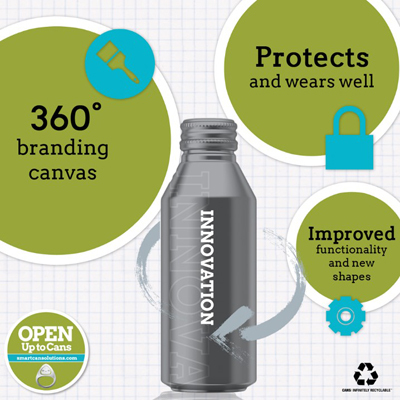 Catching the eye and creating a lasting impression among consumers, aluminum cans are the beverage container most likely to become a true brand icon. 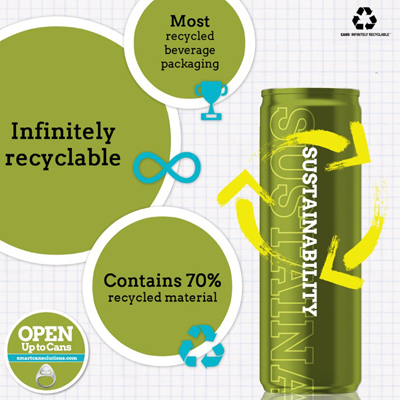 Not only are aluminum cans the single-most recycled beverage package in the United States, they are infinitely recyclable – no other container can say that. 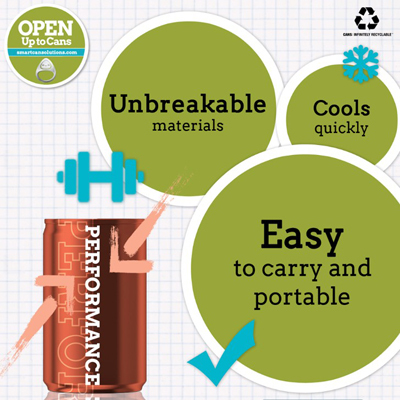 No other container offers the performance and logistical advantages of aluminum cans – creating money-saving benefits across the supply chain.